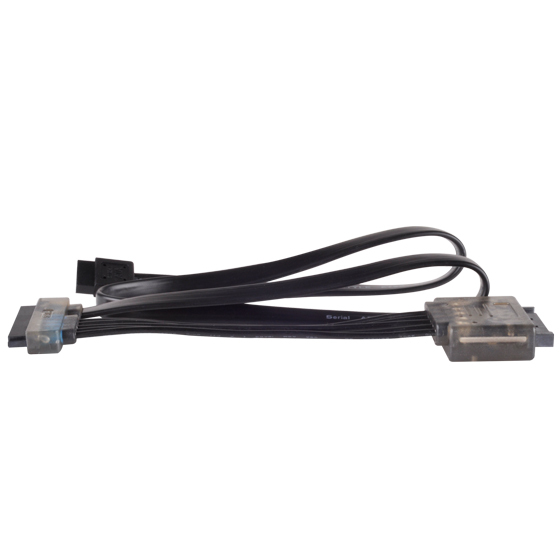 SilverStone’s extensive experience in designing small form factor chassis and power supplies has brought about numerous innovations that extend to cabling accessories. 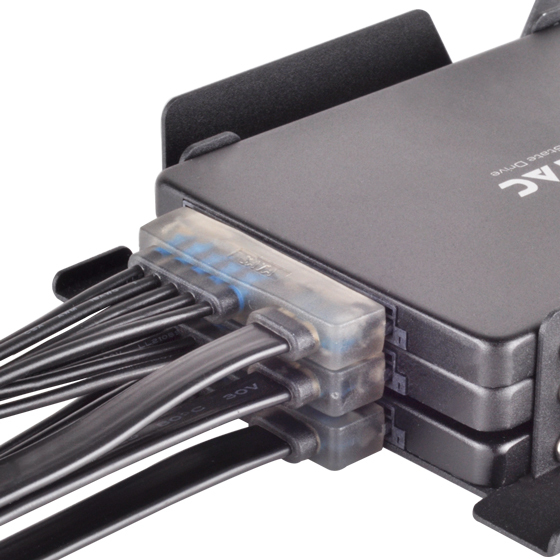 In a quest to maximize usable space within a set limit, the CP13 was created. 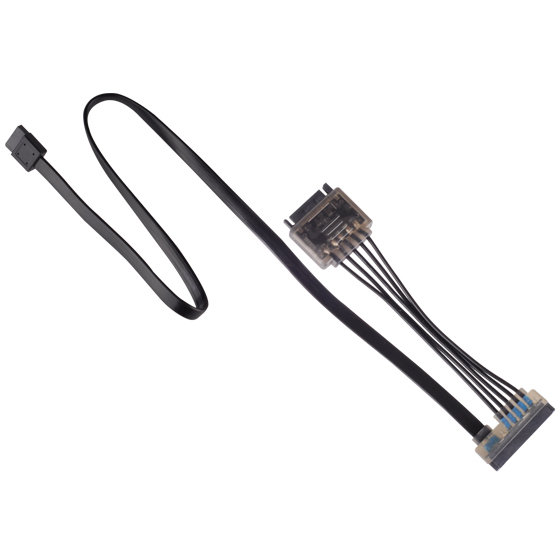 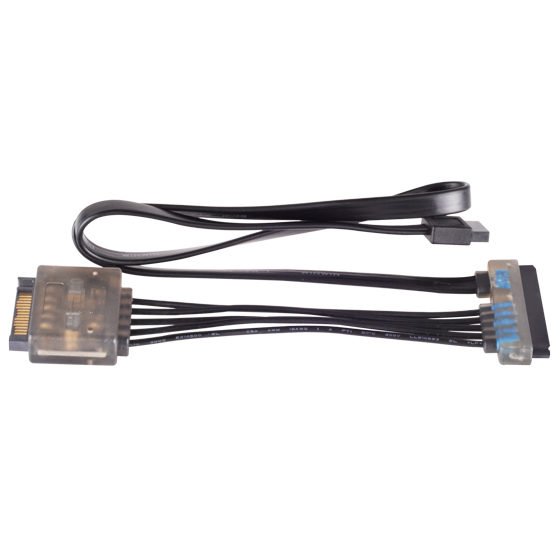 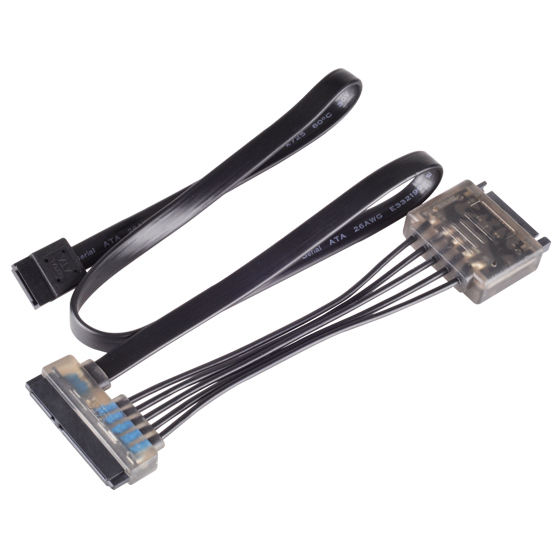 It is a specially designed SATA drive extension cable that extends 15pin SATA power and 7 pin SATA data into a 22pin combo connector. 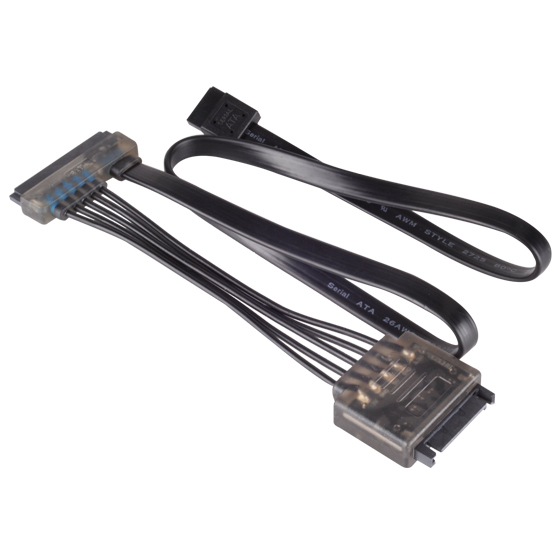 Its 180 degree thin profile helps it fit in extremely tight spaces so connection is still possible even if drives are stacked directly on top of each other. 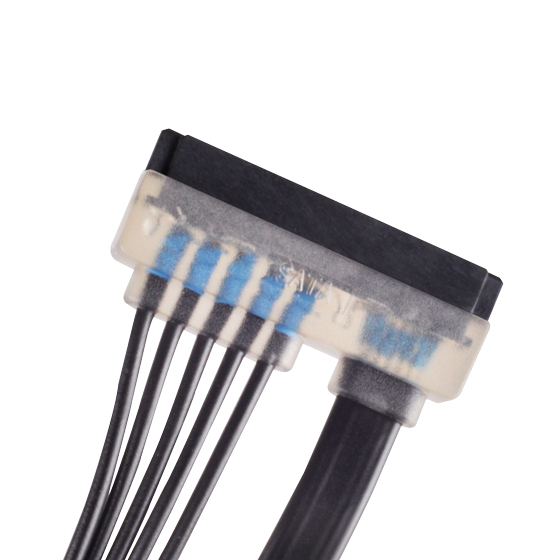 For extra insulation protection, internal heat shrink molds are used while tantalum capacitors provide stable voltage. 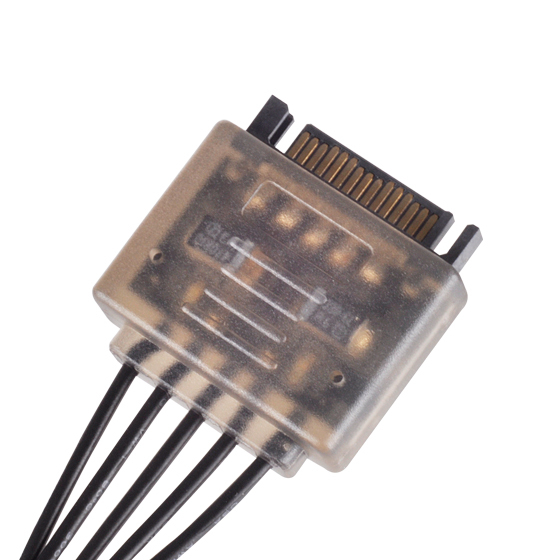 There are also built-in LED indicators to show connection/power status for the cable. 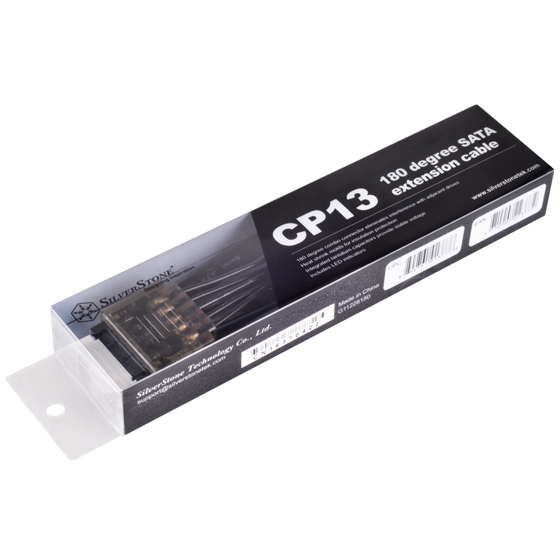 With high quality material and innovative features, the CP13 is an invaluable accessory for any enthusiasts. 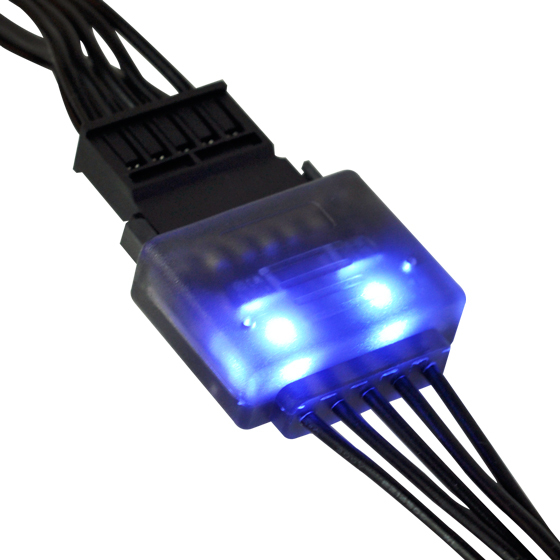 * Both LED indicators should light up when powered with or without drive connected. 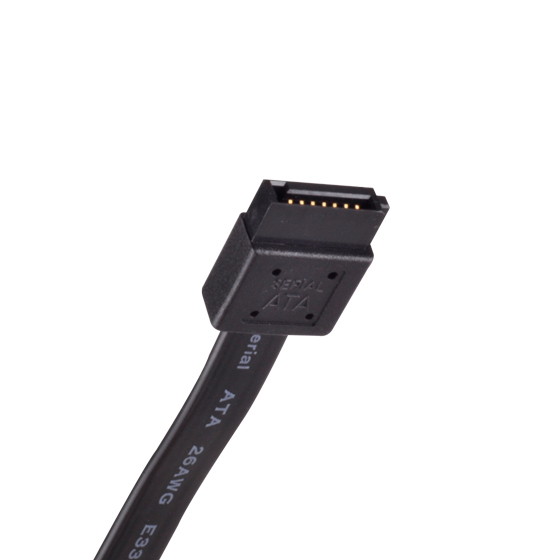 If not, then please disconnect it immediately and return the cable back to place of purchase within warranty period.